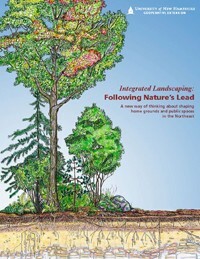 things can share the land, is to integrate living spaces with landscape. west.” How sad. But short of moving to Wyoming, what are you going to do? wildlife friendly plants -- for living with and in nature. feet practically in the drink. illegal to sell, purchase or plant.